For almost a century, sneakers were just sneakers – nothing more. But in 1984, Air Jordans changed the game. Now a cultural phenomenon, sneakerheads needed a place online to share their obsession for the Nikes. How can a visual system pull together 15 years of sneaker style? This logo emphasizes the letter J, as Air Jordan’s are commonly referred to as J’s. The heavy letterform opens up the potential to showcase many iconic Air Jordan styles within the letterform. The Archive typeface is soft and round while also being bold and powerful. These characteristics of the type are references to basketball and reminders of Michael Jordan’s talent for being an athletic force that was both powerful and smooth. 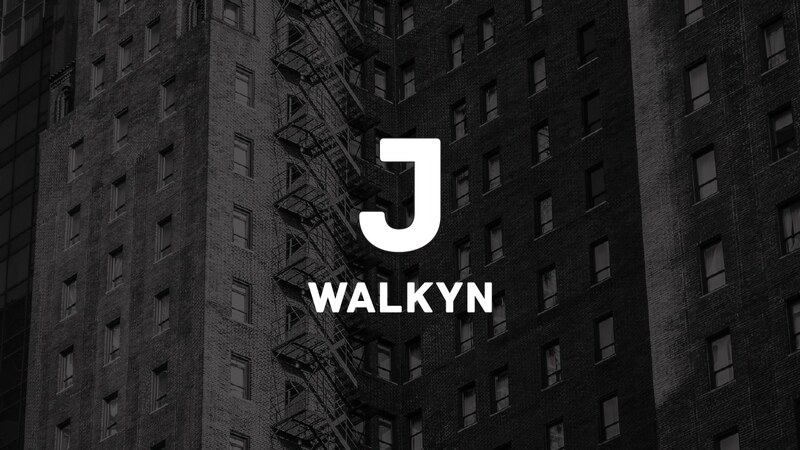 J Walkyn is an online community and lifestyle brand for devoted fans of Air Jordan sneakers. J Walkyn provides an open platform for buying, trading, and sharing Air Jordans.